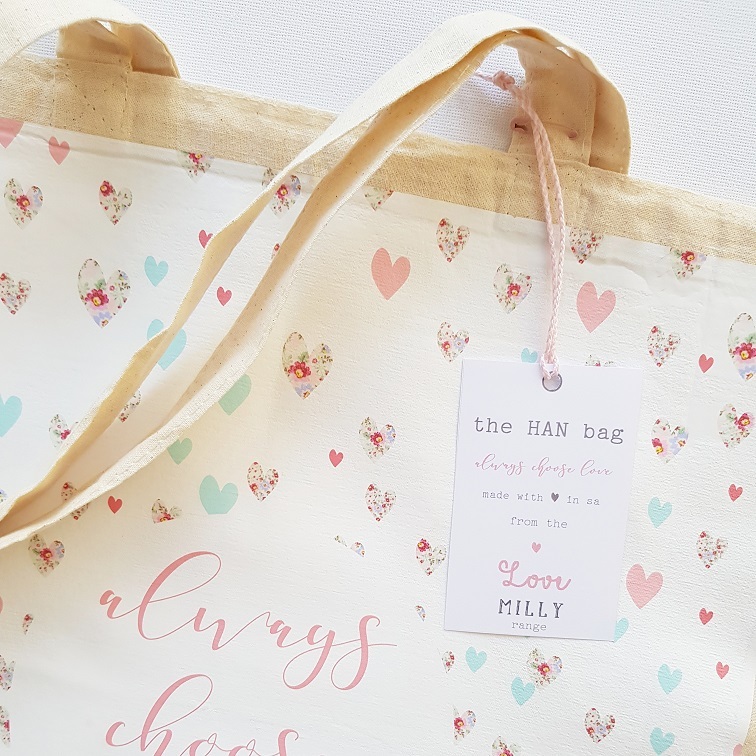 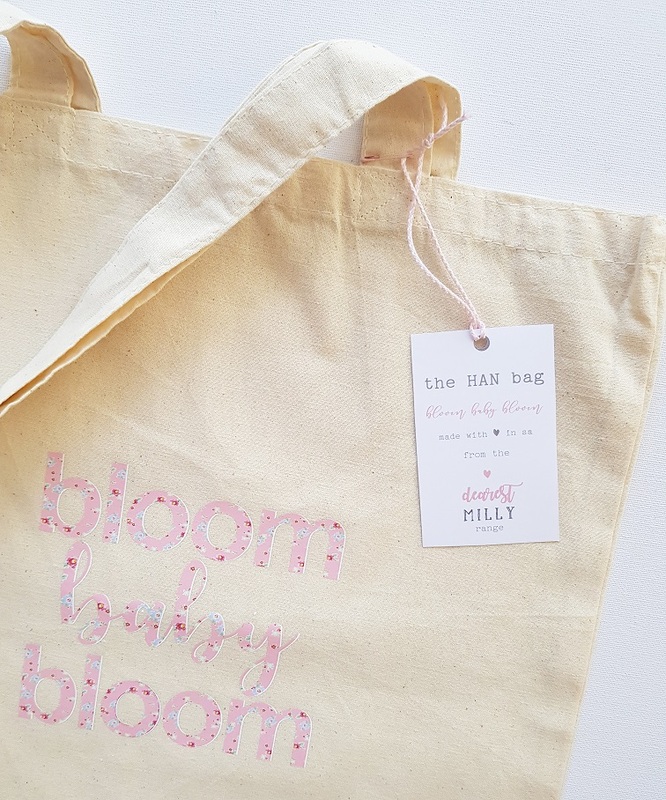 This pretty screenprinted cotton totebag is just what you need for carrying around your things or for shopping! 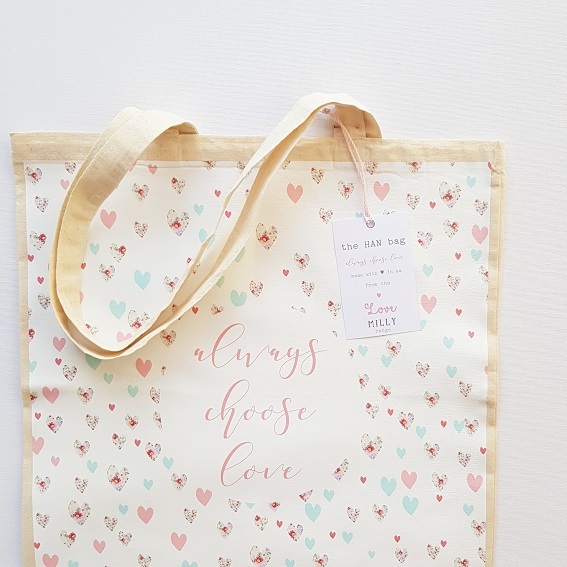 This is the perfect gift idea to spoil someone special and close to your heart or yourself. 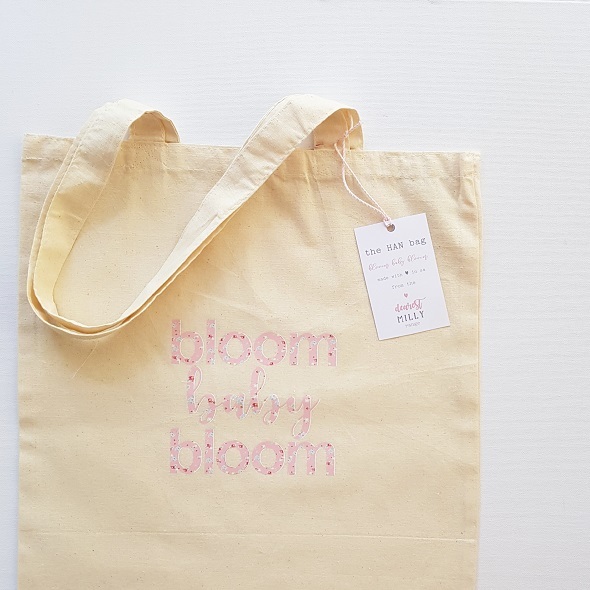 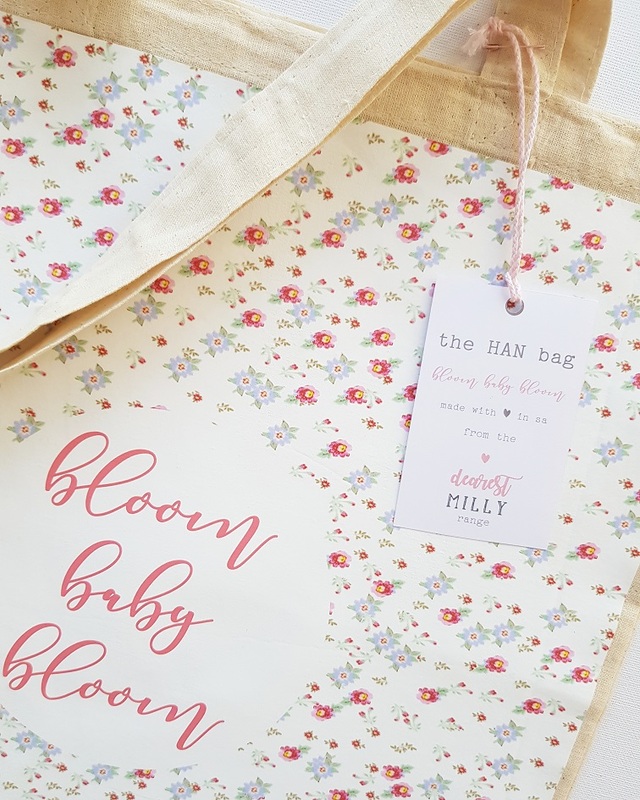 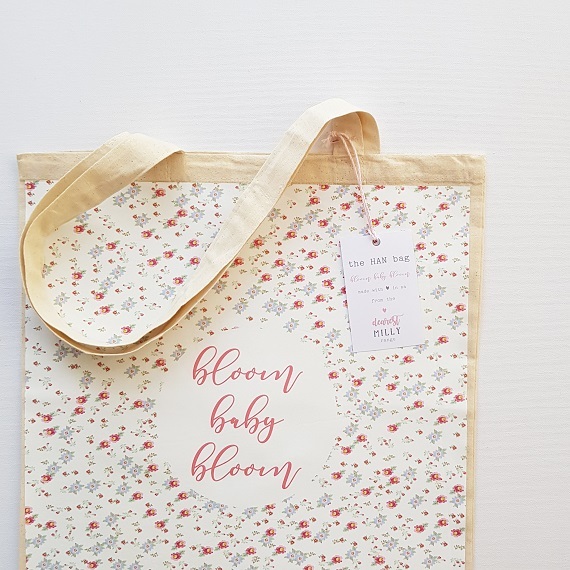 Notify me when bloom baby bloom letters totebag is available.